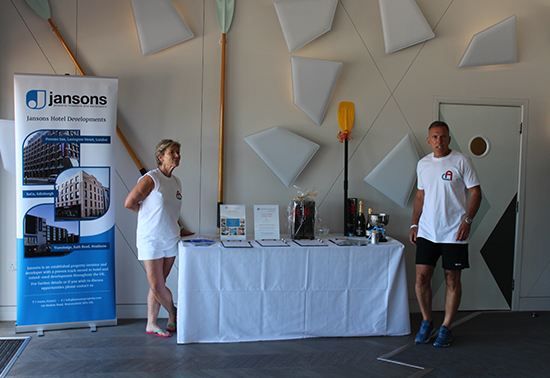 The Jansons Annual Rowing Event 2018! 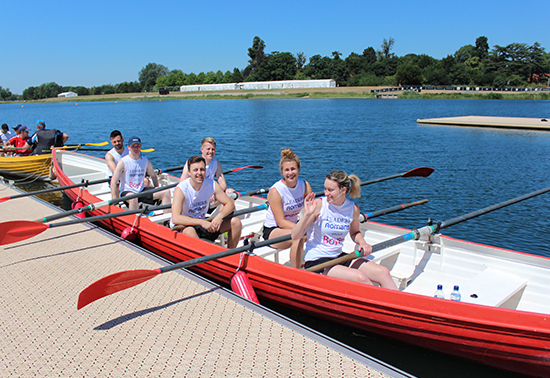 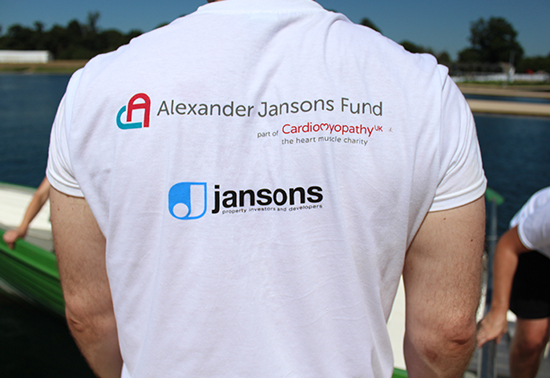 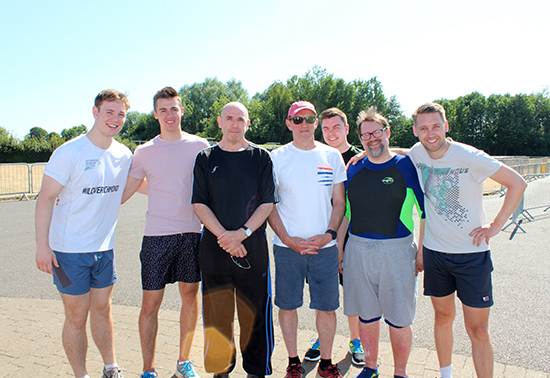 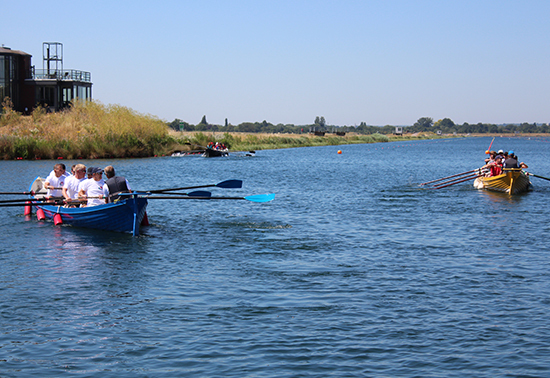 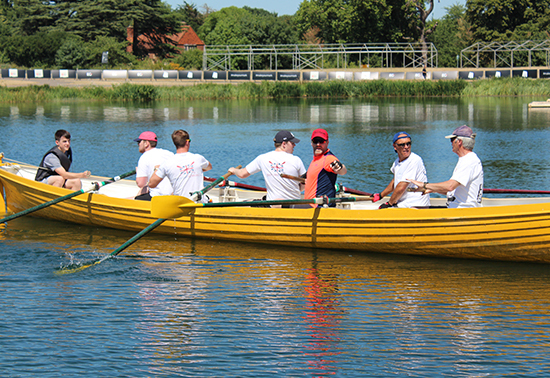 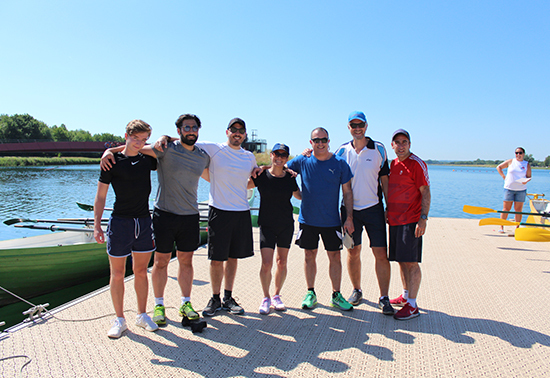 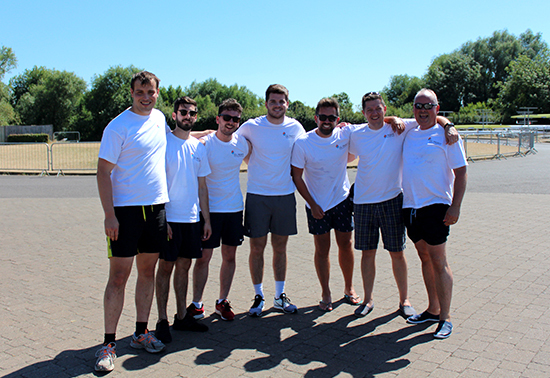 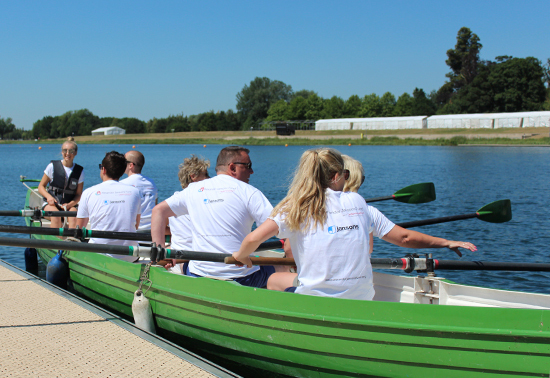 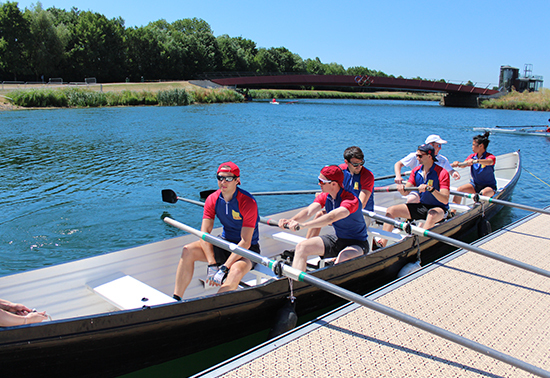 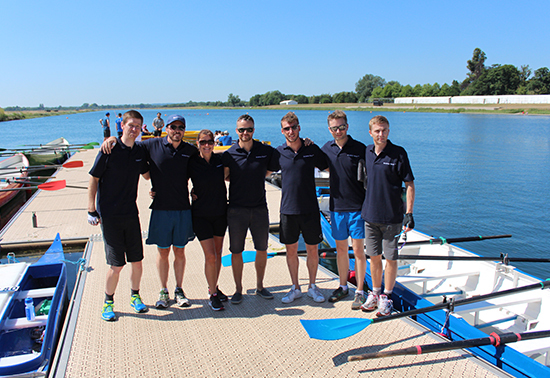 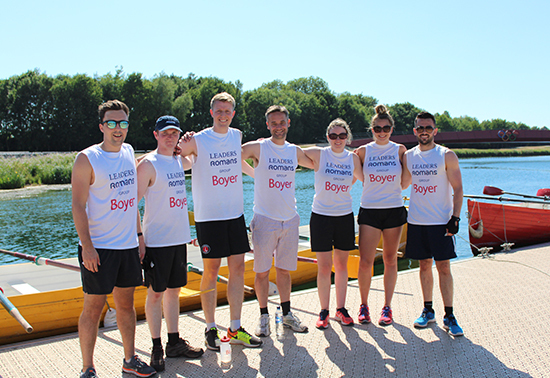 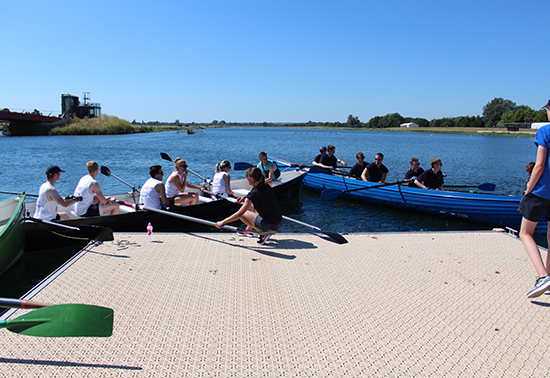 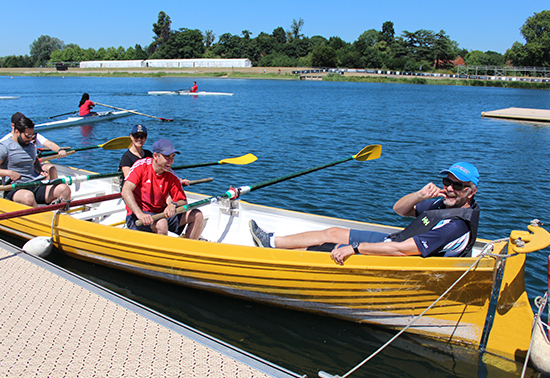 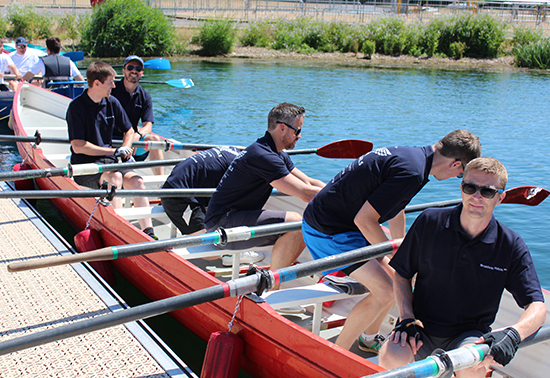 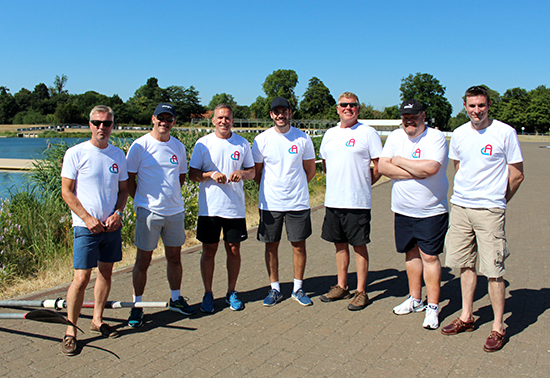 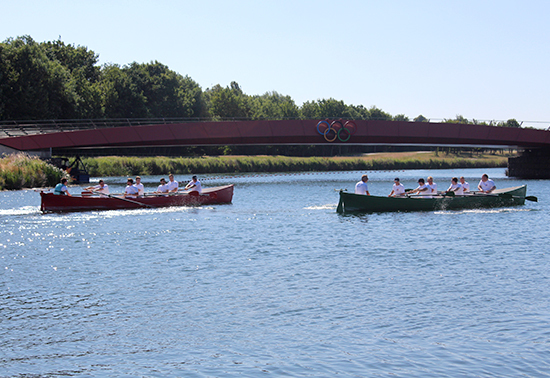 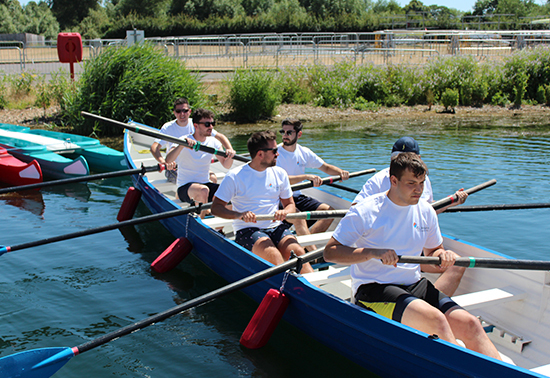 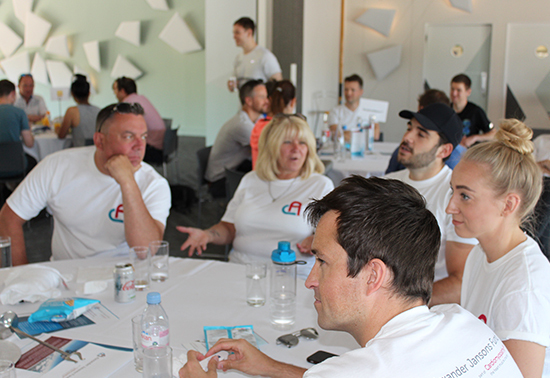 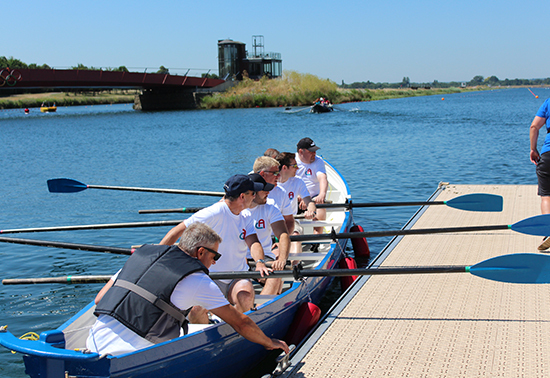 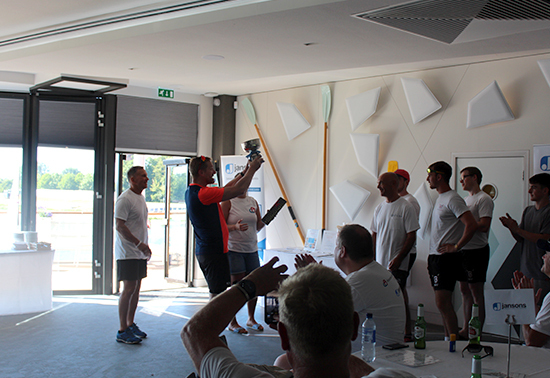 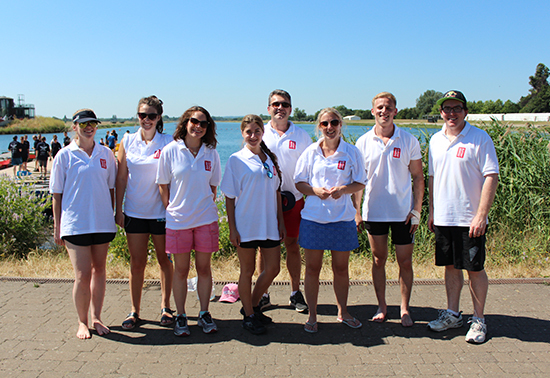 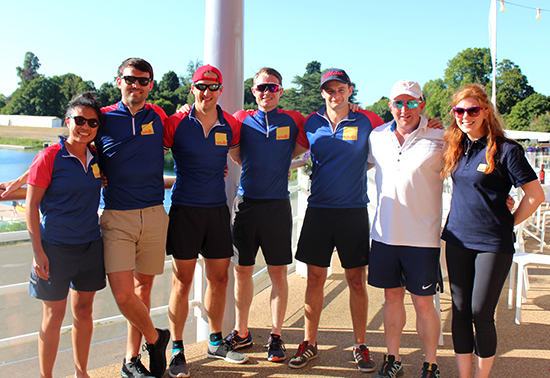 We had another exciting event at Dorney Lake for the Jansons Annual Rowing Event 2018 on Wednesday 27th June, in aid of the Alexander Jansons Foundation. 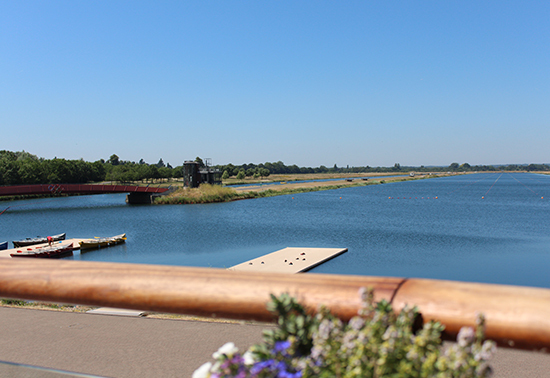 The weather set the tone on what was a glorious summers day. 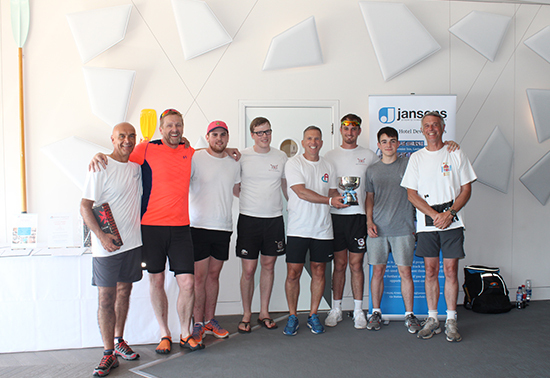 With huge thanks to all the teams that took part and supported us and of course congratulations to the winners of the competition ‘’And then there were none’’, the team entered by Tusker. 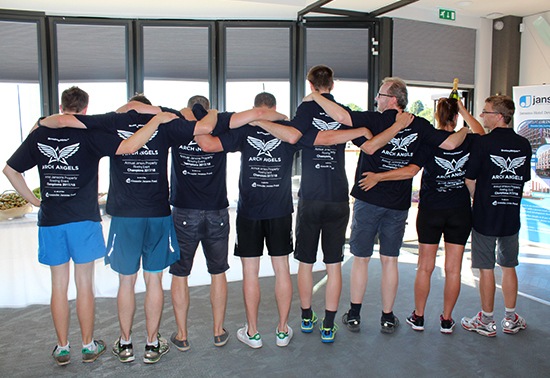 Arch Angels (Broadway Malayn) – winners of the best T shirt award!